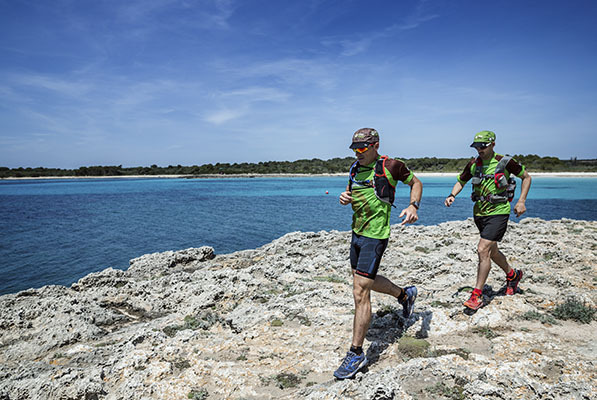 Three stages running by the unspoilt coast, steep and full of surprises of Menorca. 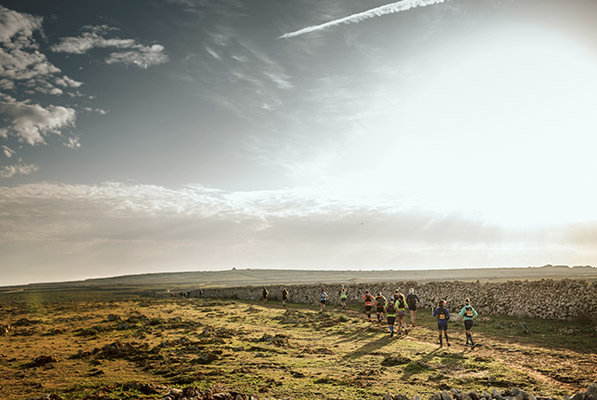 The wide diversity of lands and natural landscapes of each stage make each of them a unique experience, totally different to the others. An epic and unforgettable adventure. 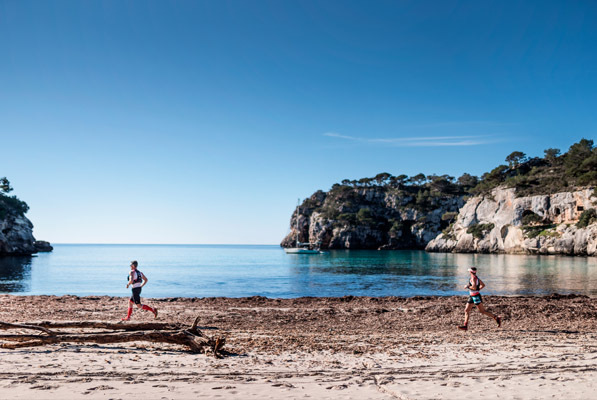 The race route consists of the best sections of the Camí de Cavalls, as well as other paths that run through the inland of the island. 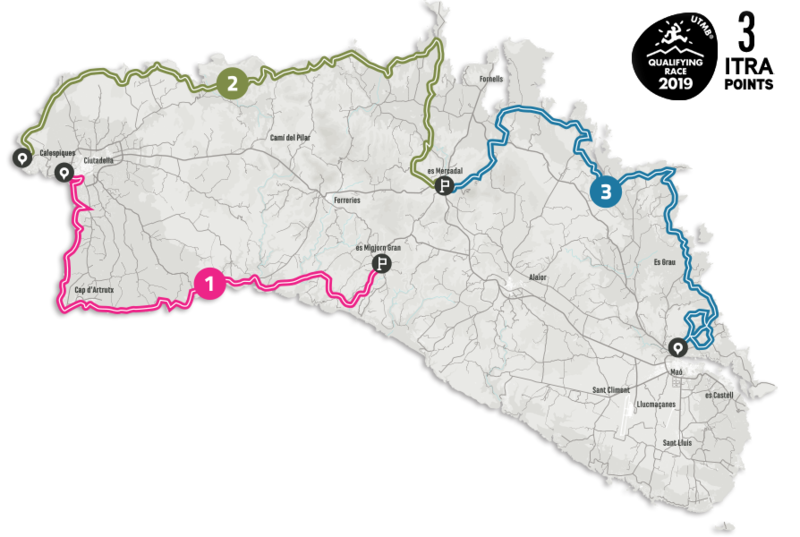 The stages have an average of 52,3 km and 977 m of altitude. 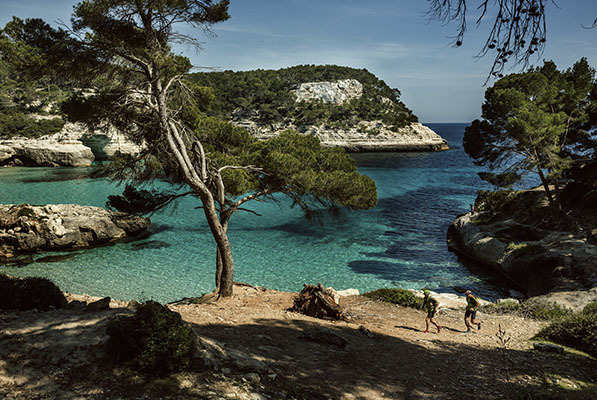 Stage that covers the west and the most natural southern half of Menorca, with its white thin sand beaches surrounded by pine woods and the deep ravines that provide character to its relief. 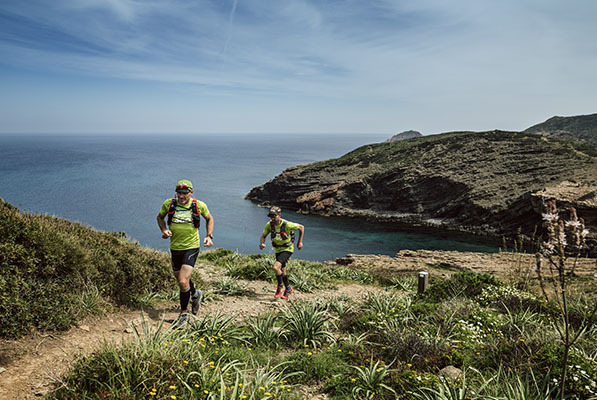 A stage with a wide range of landscapes and relief, and a wild coast watched only by two lonely lighthouses: Nati and Cavalleria. 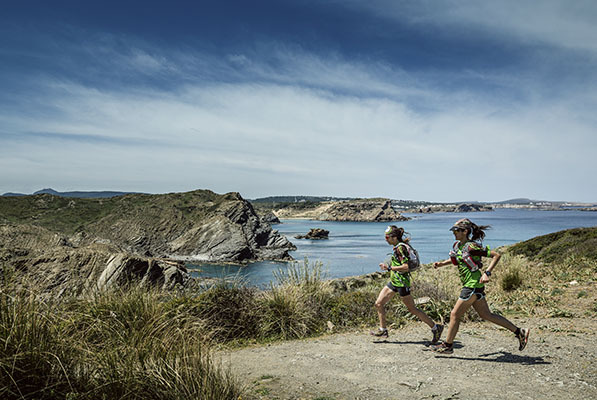 It’s probably the toughest and most captivating stage of Epic Camí de Cavalls 360º. 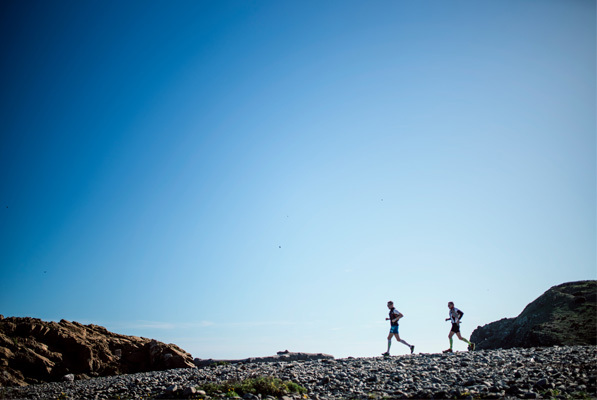 The stage begins at the port of Maó and runs out of the Camí de Cavalls in the initial and last sections. 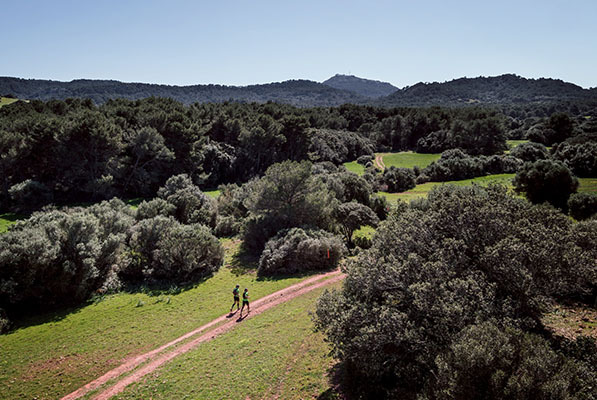 It goes through the Albufera des Grau natural park, the most important natural zone on the island.